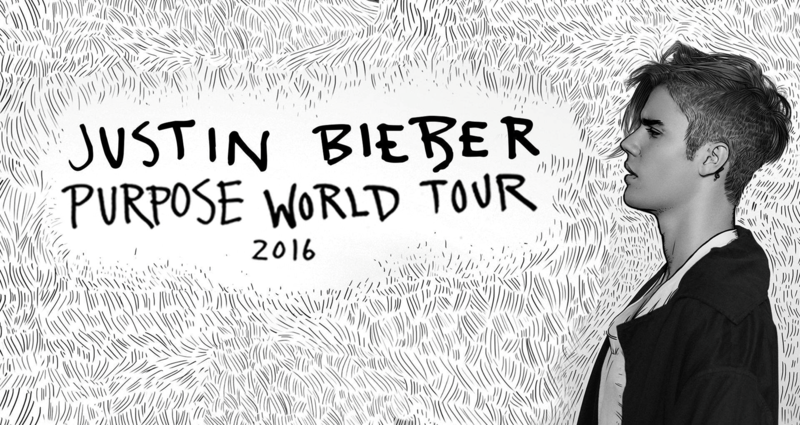 Justin Bieber will begin his 2016 Purpose tour with 48 shows across the United States and Canada. The tour will kick off in Seattle on the 9th March and ending in New York’s legendary Madison Square Garden on the 18th July. 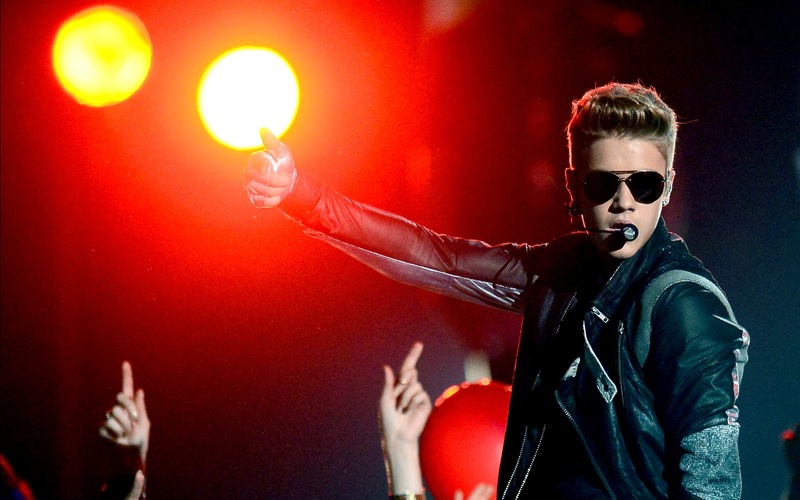 This will be Justin Bieber’s first live tour since his Believe tour in 2013, and is set to be the biggest yet. Fans can expect to hear new favourites such as What Do You Mean, Sorry and Where Are U Now, as well as old hits like Boyfriend, As Long As You Love Me and Never Say Never. Cornucopia Events™ will be providing THREE exclusive different types of VIP packages to shows across Europe, just pick your city to request your VIP Meet and Greet package now. Cornucopia Events™ are also offering extended private meet and greets with Justin Bieber to ticket holders. M&G could be from 5 minutes to 30 minutes at Justin’s discretion. You will be able to take as many selfies, autographs, snapchats, instagrams as you like! Don’t miss out on this unique opportunity.